Home Anonymous. Dallas in 1873: An Invitation to Immigrants. 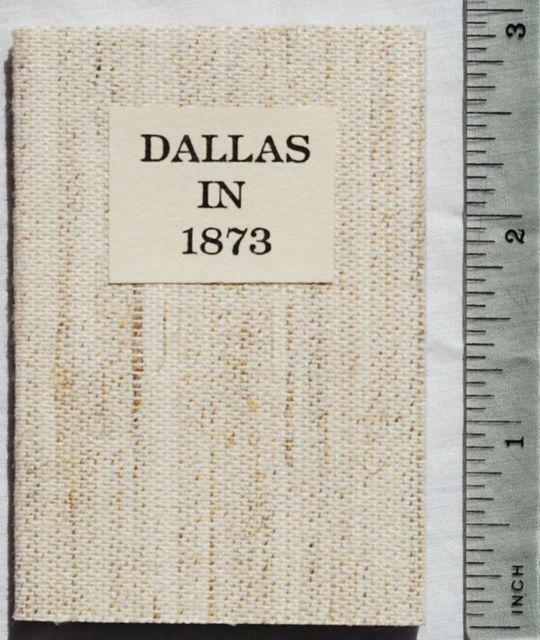 Dallas in 1873: An Invitation to Immigrants. 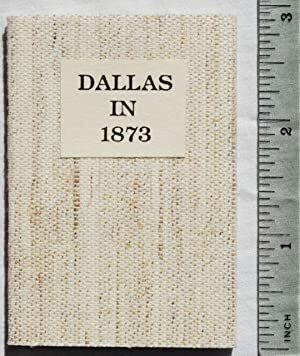 Title: Dallas in 1873: An Invitation to Immigrants.